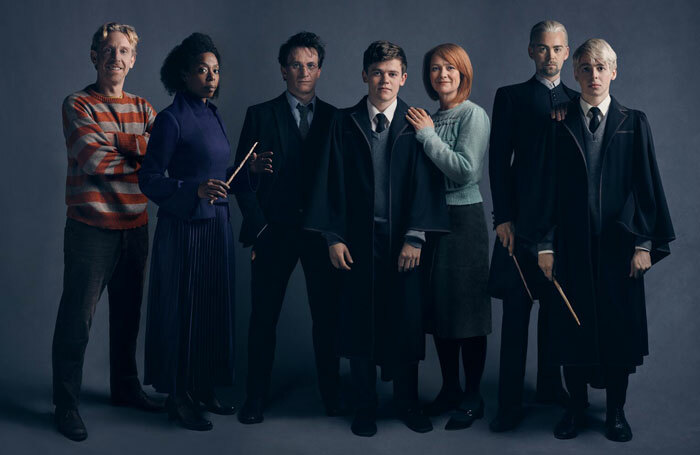 Jamie Parker, Noma Dumezweni and Paul Thornley have been confirmed to lead the cast of Harry Potter and the Cursed Child on Broadway. Seven members of the original London cast will perform in the New York production, which opens at Broadway’s Lyric Theatre on April 22, 2018. Parker, Dumezweni and Thornley will reprise the roles of Harry Potter, Hermione Granger and Ron Weasley. Original cast members Sam Clemmett, Anthony Boyle, Poppy Miller and Alex Price also feature, alongside 28 actors new to the company. Harry Potter and the Cursed Child is created by JK Rowling, Jack Thorne and John Tiffany. Tickets for the Broadway production go on sale on October 12 this year, with the London production continuing to run at the Palace Theatre. It is currently booking until July 22, 2018.